Goose Creek is a popular area on the east side of Tallahassee, consisting of two adjacent neighborhoods, Goose Creek Meadows and Goose Creek Fields. Offering both three and four bedroom homes (when available) that were built within the past fifteen years or so, buyers just can't get enough of these great homes. 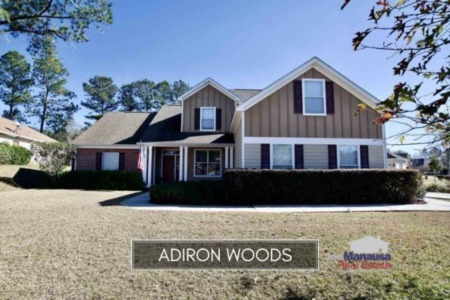 In this report, we will look at average home prices, average home values, and average home sizes in Goose Creek, as well as provide a complete list of all closed home sales going back to 2002 (the first year of home sales in this popular neighborhood). It is important to note that the narrative contained below is for sales through December for all previous years, but through mid-March in 2019. The graphs and the closed sales table will be continuously updated into the future (meaning bookmark this page if you always want to know the current status of homes in Goose Creek). Goose Creek average home prices increased by nearly 7% in 2018, and buyers should know that they are only going to move higher. 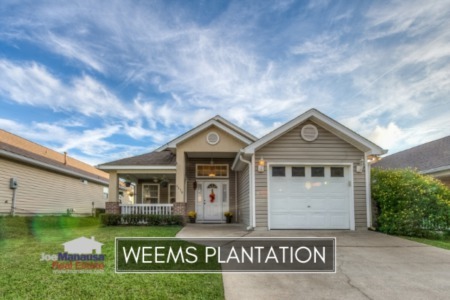 Goose Creek homes are a rare and great value for under $300,000. The average price of a home sold and closed in Goose Creek in 2018 was $269K. Activity in Goose Creek remains very hot. Currently, there are three homes for sale and two are already under contract (including this one that we sold super-fast). 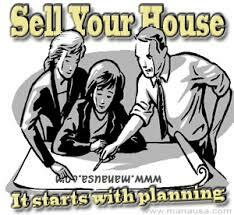 Buyers continue seeking homes similar to ones you'll find in Goose Creek, thus massively marketed homes sell quickly. Goose Creek home values rose 4.5% in 2018 when compared to average values closed in 2017. The eighteen homes sold and closed in Goose Creek in 2018 averaged $140 per square foot. Goose Creek home sizes typically fall in a range of 1,600 to 2,000 square feet, and 2018 was no different. The 18 homes sold in 2018 averaged 1,930 square feet. The following list shows all 370+ home sales in Goose Creek going back to 2002 (the year home sales began here). 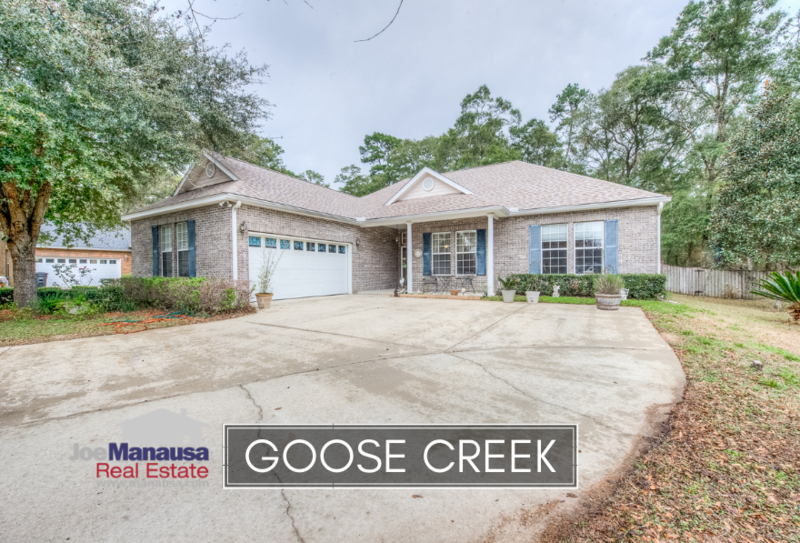 This concludes our March 2019 update on home sales in Goose Creek, please give us a call at (850) 366-8917 or drop us a note if you have questions about this great place to live on the eastern side of Tallahassee. Please give us a chance to earn your business! Others have and they were very pleased with our service. Here's what people are saying about working with Joe Manausa Real Estate, you can see thousands of our customer reviews reported on Google, Facebook and Zillow right here: http://www.manausa.com/testimonials.